The product is identical to the V-RAY for Cinema 4D full version but can only be used for educational use, no “commercial” or professional work allowed. The student license is valid for one year. Proof of educational status required. 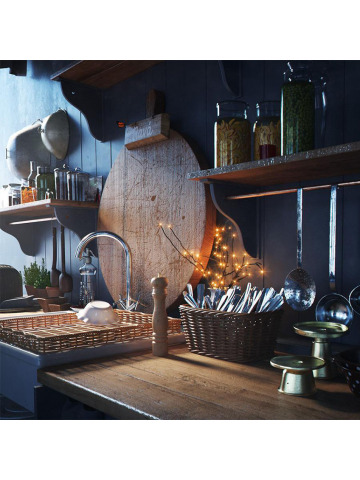 V-Ray 3.7 for Cinema 4D is an industry standard for rendering including architectural design projects and visual effects. 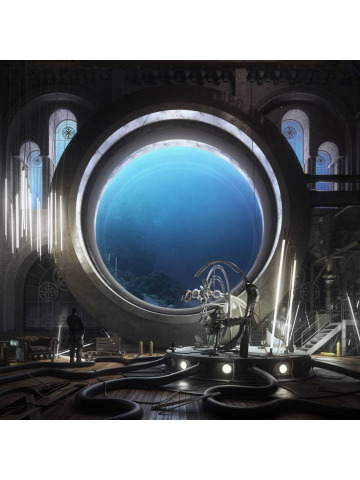 V-Ray's large range of tools allow artists and designers to have complete creative control over their design process. The student license is valid for one year. Proof of educational status required. Own an older version of V-Ray for C4D? Learn about migrating to the new version here. A valid student ID which includes name, date, and a photo. * The following products are available to students: V-Ray for Autodesk 3DS Max, V-Ray for Autodesk Maya, V-Ray for SketchUp, V-Ray for Rhino, V-Ray for Revit, V-Ray for MODO, V-Ray for Nuke, V-Ray for Unreal, Phoenix FD for 3ds Max, Phoenix FD for Maya, PdPlayer, and VRScans. * The number of academic licenses of any product is limited to one per student. *The V-Ray academic license can only be used for educational purposes and cannot be transferred.